The UK IPv6 Council is a non-profit technology user group focused on promoting and sharing best practices on IPv6 deployment and adoption in the United Kingdom. The 5th IPv6 Council Annual Meeting was held at BT Centre, and featured updates from ISPs on their deployments, a new batch of Jim Bound awards (for organisations reaching 20% IPv6 traffic), and something of a focus on enterprise IPv6 deployment. This event, focusing on discussion of IPv6 transition strategies, scenarios and tools, was kindly hosted by Imperial College London on 25th September 2018. The talks featured many operators presenting their views and experiences on a wide range of transition mechanisms. It is hard to believe that over six years have passed since the World IPv6 Launch on 6th June 2012. In order to help our community celebrate this important anniversary, we published a blog post reflecting on six years of IPv6 in the UK. We held a partnership event with Cisco and BT in London in January, with a focus on enterprise networking. The event, organised by Steve Youell of JP Morgan, included discussion of a range of business drivers and scenarios. The UK IPv6 Council’s 4th Annual Meeting held in December 2017 attracted over 100 attendees. The event included speakers from BT, EE, Facebook, Cisco and a variety of other expert sources. The meeting venue was kindly provided by BT. 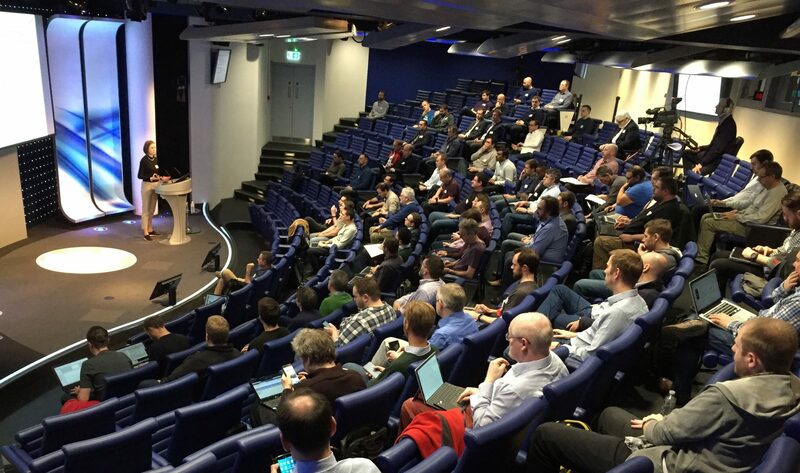 Our free IPv6 Security workshop, held in July 2017 at BT Centre, London, drew over 120 attendees. Speakers included BT and the NCSC, as well as Fernando Gont, David Holder, and many more.